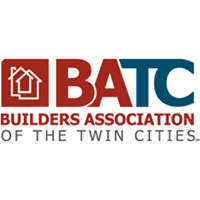 The Twin Cities Fall Parade of Homes has begun, but we’re still anxiously waiting for the Remodelers Showcase to start! 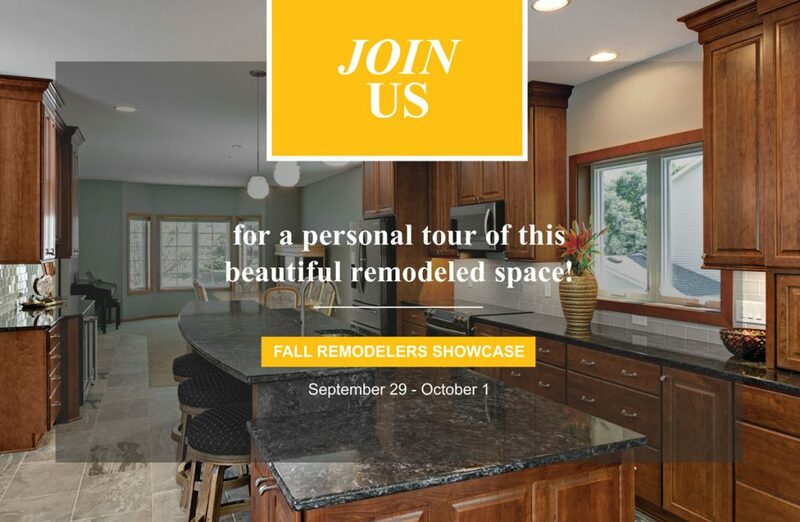 Taking place from September 29 through October 1, the Remodelers Showcase is an ideal opportunity to meet respected local remodelers and tour their projects. If you’re beginning a new remodeling project, we highly recommend taking advantage of this event! When else will you get the chance to meet builders and see their work with such minimal effort? Websites and social media are excellent for initially scouting out remodelers, but nothing compares to meeting someone, shaking their hand, and seeing their level of craftsmanship in person. 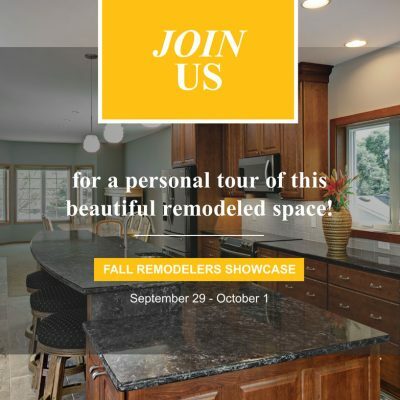 So let’s say you are visiting the Remodelers Showcase in hopes of finding your next contractor – what do you need to know? What questions should you be asking? After all, hiring the right team is the most important thing you can do to ensure your project’s success. To make things a little easier, we’ve compiled a list of the top questions you should ask a potential remodeler before signing any contracts or selecting samples! What is your educational and employment background? Do you collaborate with a professional designer on space planning and selecting materials? Do you belong to any professional or industry associations – are you active with them? Where do you bank, and who is your contact person? How do you approach working with subcontractors? Do you prioritize consistency or receive bids for the lowest price? Will you provide a written timetable for project construction? Who would be my daily contact person? What’s their preferred communication method? How often will my home be cleaned during the remodeling process? How many projects have you built that are similar to mine? On average, how much do your customers deviate from your budget allowances? What is your policy about order changes? What happens if you exceed our agreed upon completion date? Why should I work with your company – what sets you apart? 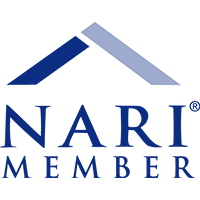 Want to talk remodeling with an experienced pro? 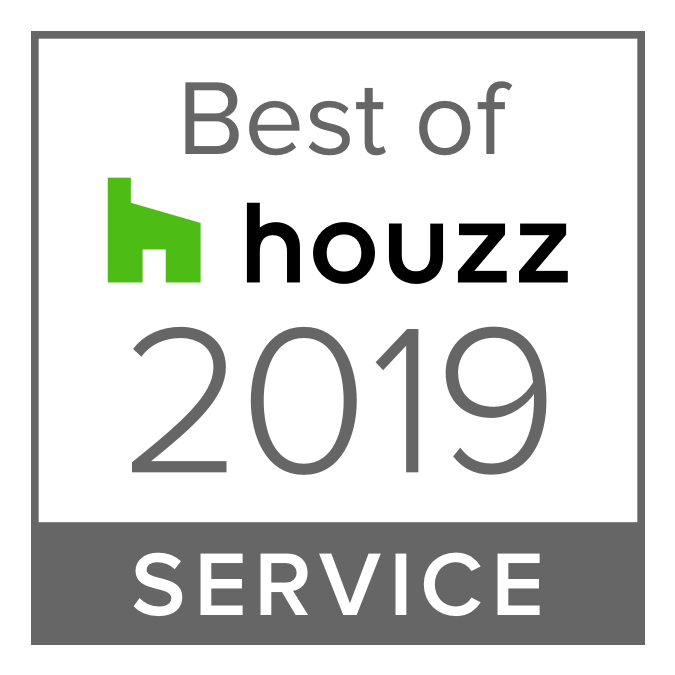 Visit J. Carsten’s owner, Jason, during the Fall Remodelers Showcase – he’d love to connect and answer any of your burning construction questions!